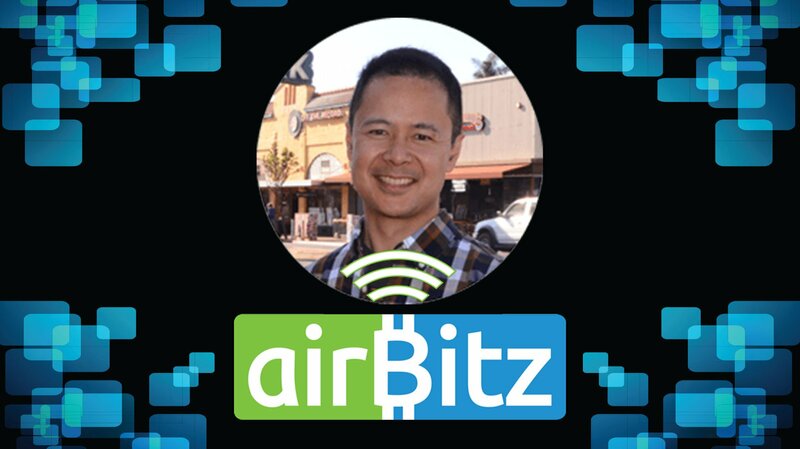 Airbitz is one of the more popular mobile bitcoin wallets among those who believe in the digital asset’s core tenet of decentralization. Recently, Bitcoin Magazine caught up with Airbitz CEO Paul Puey to get his thoughts on preserving Bitcoin’s decentralization in a smartphone environment. Recently, Airbitz have added two features that point to the bitcoin wallet’s commitment to a decentralized economy: LibertyX integration and the ability to point one’s mobile wallet to a specific full node. Puey discussed these two features with Bitcoin Magazine, in addition to what Airbitz will be working on in the future. Earlier this year, a LibertyX plugin was added to the Airbitz wallet. This allows Airbitz users to find stores where they can buy bitcoin for cash from within their mobile wallet. LibertyX is a service that allows people to purchase bitcoin with cash from a local store. A map of participating stores is available on their website, and amounts of up to $1000 worth of bitcoin can be purchased at these locations per day. When purchasing $200 worth of bitcoin or less from LibertyX, a verified phone number is all that is needed to make a purchase. Amounts above $200 require further ID verification. LibertyX users are able to receive their bitcoin after giving a cashier cash and a code generated from the LibertyX app on their phone in some locations, while other stores require that the user enter a PIN code found on their receipt on the LibertyX app after making a cash payment. Another feature that was recently added to Airbitz is the ability to point the bitcoin wallet to a full node of a user’s choice. 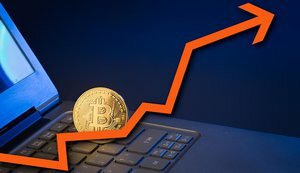 Puey explained the importance of this feature to Bitcoin Magazine. 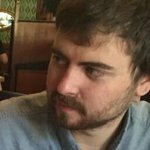 If a bitcoin user is not operating their own full node, then they are trusting someone else to make sure the rules of the network are being properly followed. By allowing users to choose a specific full node, Airbitz is making sure their users can choose who they trust with the job of the enforcement of Bitcoin’s consensus rules. Of course, users can also point their Airbitz wallets to their own full nodes. The ability to choose a full node is also important when it comes to hard forks, as those who are not operating their own full nodes do not get a say in potential changes to the protocol rules. What Else Is on the Way? For now, Airbitz is mostly focused on their Edge Login SDK, which allows their Edge Security platform to be used for applications other than Bitcoin. Puey added that Airbitz will continue to focus on the aspects of decentralization that they believe will extract the biggest value out of bitcoin and cryptocurrency. “The concepts of decentralized ownership of value, decentralized private key security, decentralized access to the blockchain, and even decentralized development of the core protocol have been well promoted and supported by Airbitz,” said Puey.